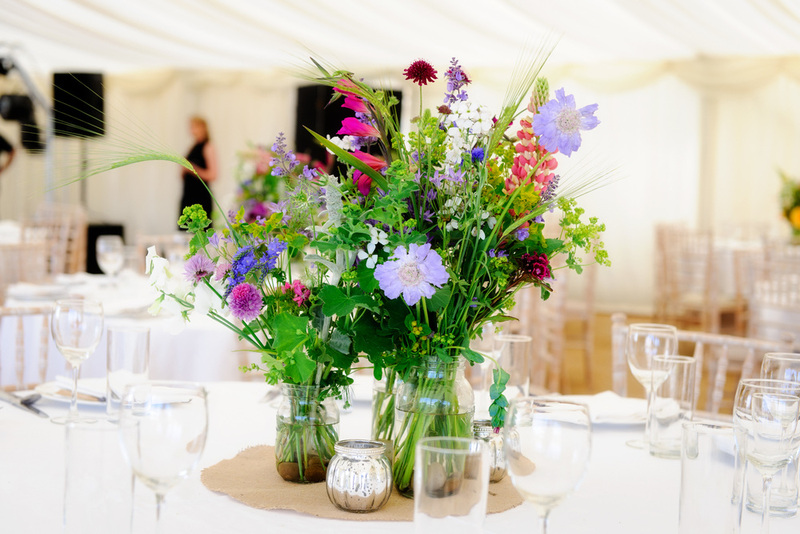 Wedding flower arrangements by Moat Farm Flowers, Suffolk. 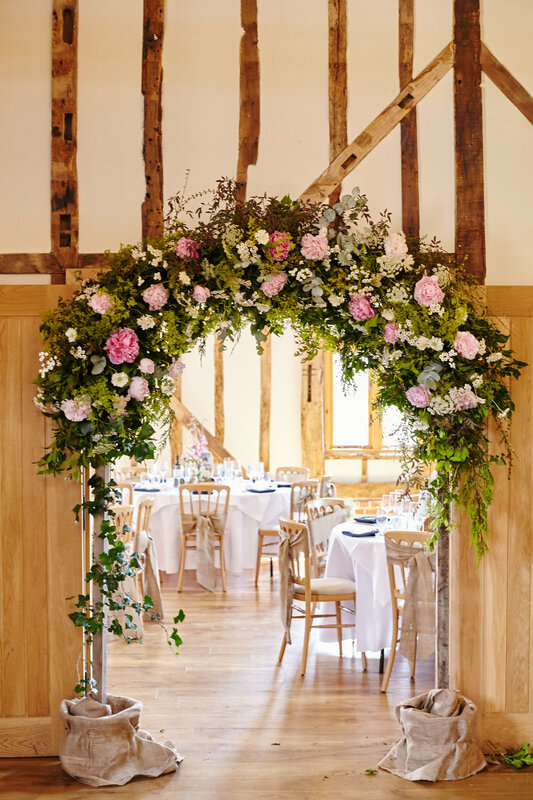 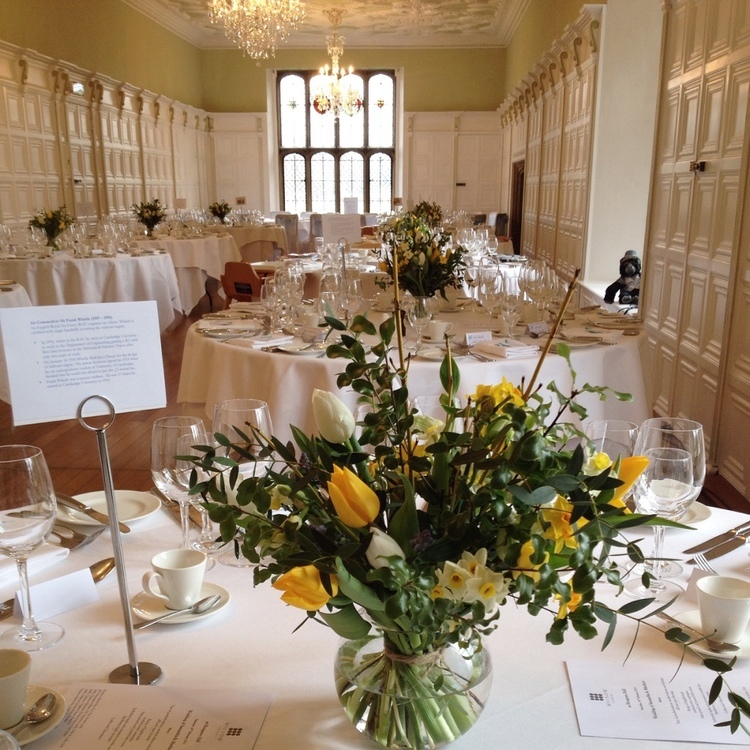 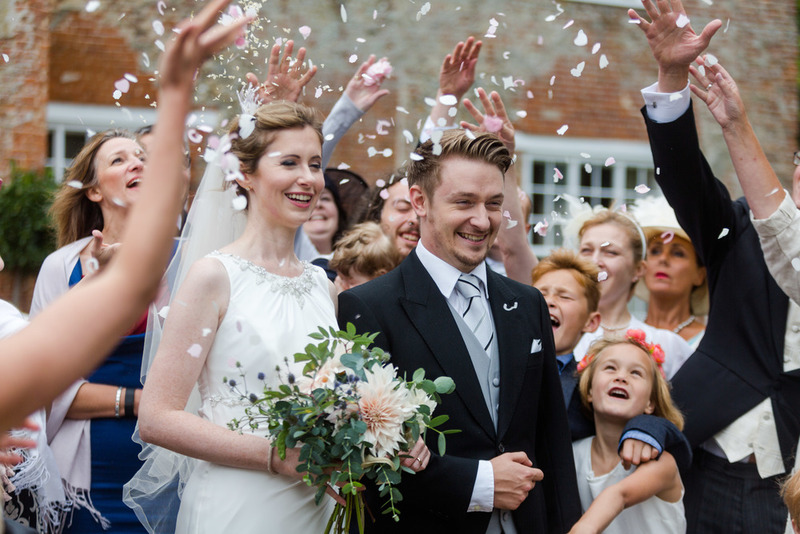 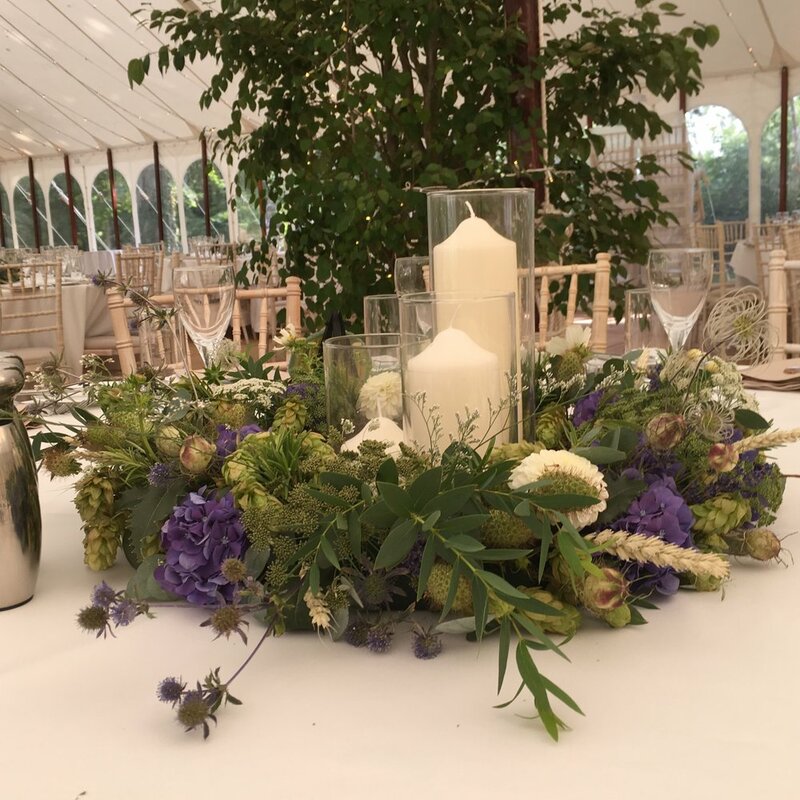 We count ourselves very lucky to be involved with one of the most special days in people's lives and work with you to make the most of the flowers that are in season at the time of your wedding. 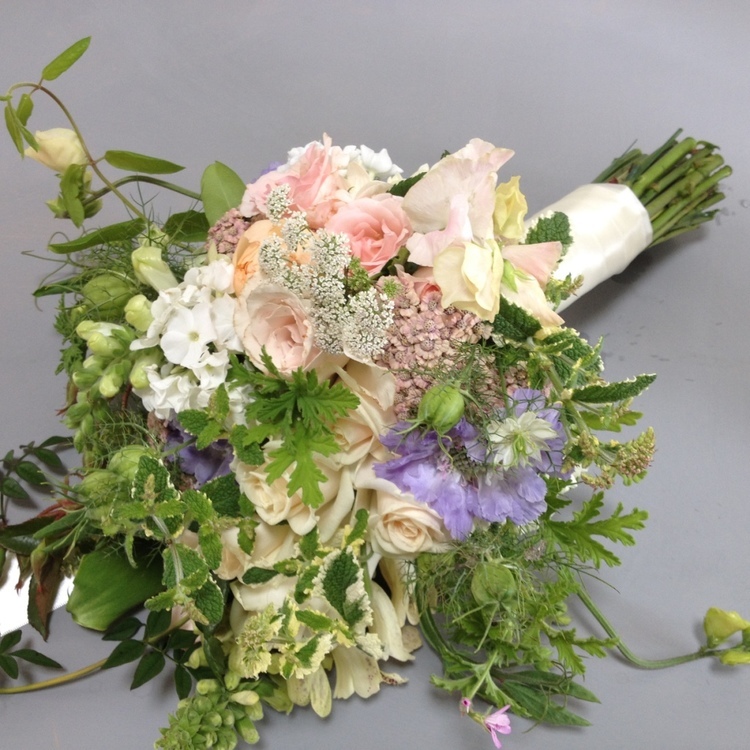 Whether you want flowers for your reception and ceremony, bouquets for the bridal party, or buttonholes for the groomsmen, we'll find the flowers to make your wedding day. 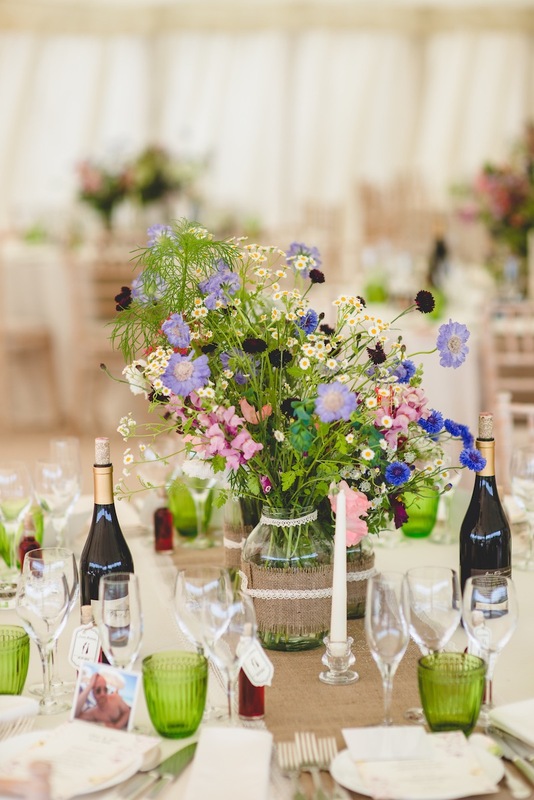 During the summer months we sell buckets of flowers for DIY weddings, or we can supply the bouquets while you create the table decorations. 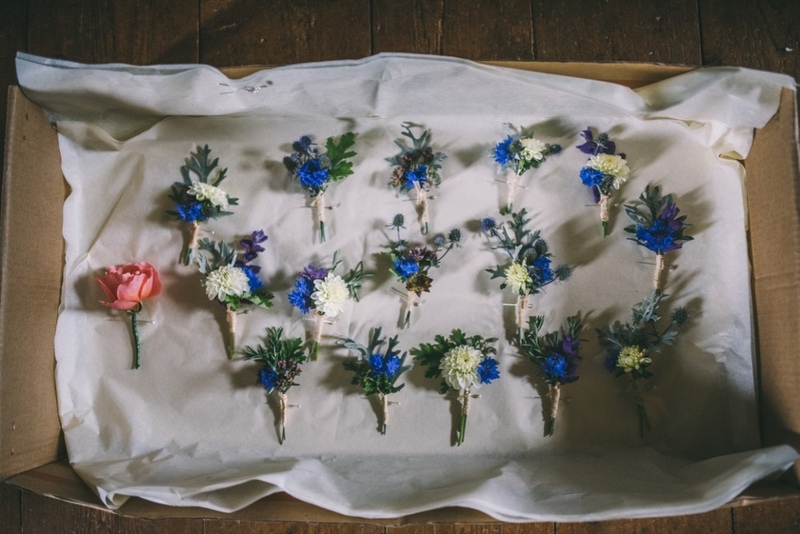 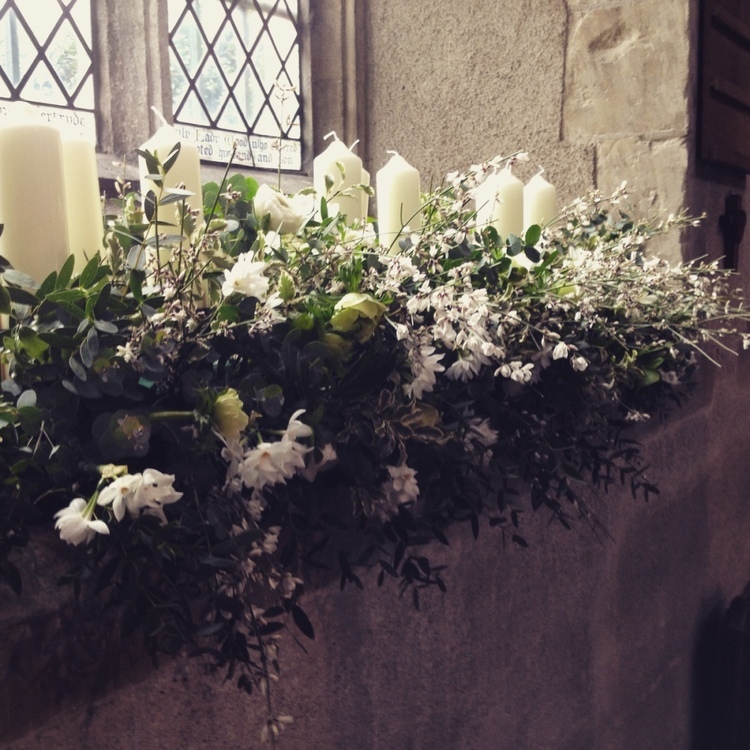 Below you'll find a selection of seasonal photographs; please fill in this form if you'd like to discuss your wedding flowers further with us, or just send us an email with as many details as possible. 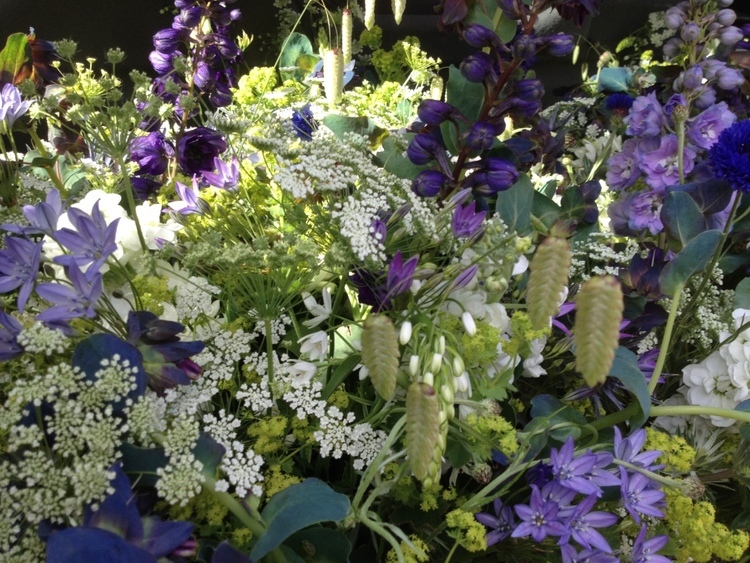 Moat Farm Flowers in Suffolk grow and sell fresh flowers for homes and businesses. 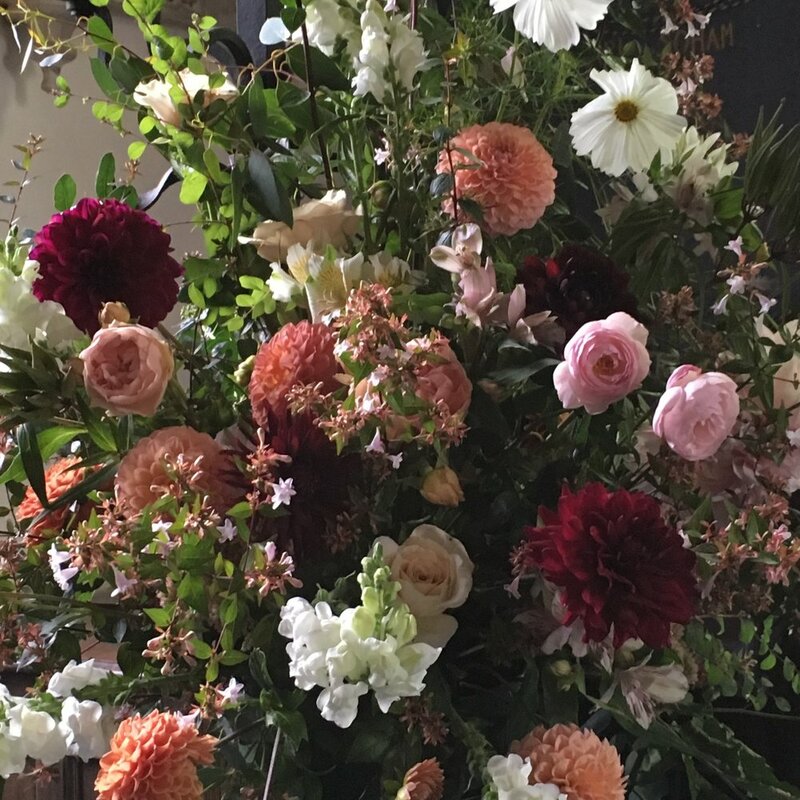 We do seasonal flower arrangements for weddings, parties and funerals, deliver flowers to your home or office each week, and supply local florists.